A super fun Valentine's Day Game for the kids! Valentine's Day this week! 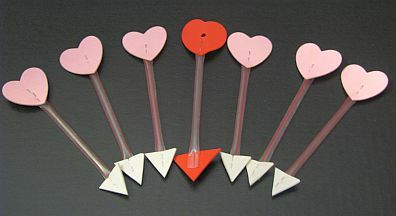 I have a game that I made for the kids many years ago called Cupid's Arrows. My own kids were little at the time and the game was a huge hit at our Valentine Party. My kids are grown now and they call me every Valentine's Day and ask if I'm playing Cupid's Arrows with the daycare kids. And of course, I am. Directions for the game are included below. Tax season is also upon us. If you're looking for some help with your taxes, take a look at the Daycare Tax Workbook. The biggest feature of the book is a worksheet to fill out to let you know what all your tax write-offs are. It's taxes made easy! The game is simple to make with drinking straws and craft foam. The only time of the year I let the kids play this game is on Valentine's Day. That keeps it special. For directions to make and play Cupid's Arrows, click here. Be sure to check out the other games and activities on this page too! 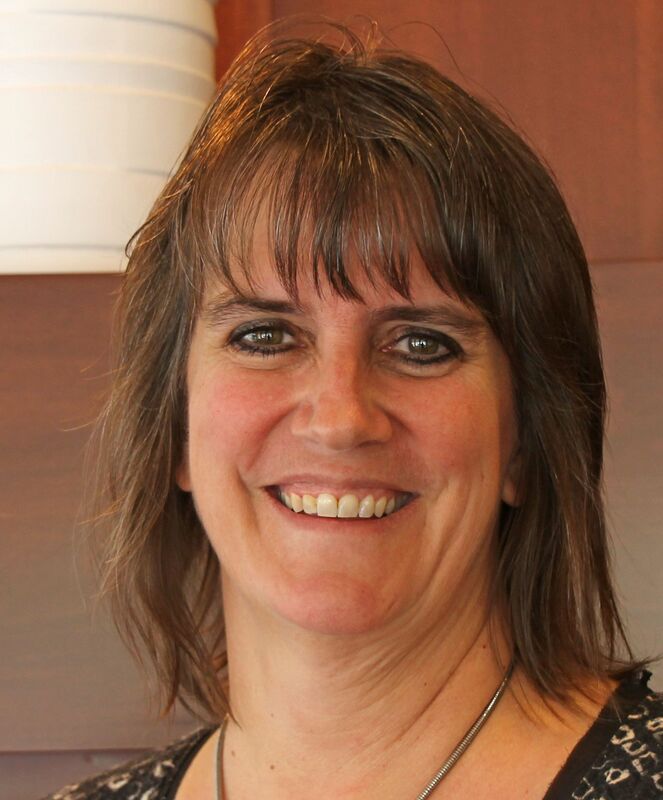 Make preparing your taxes easier! The Daycare Tax Workbook is a downloadable e-book that helps you gather all the information you need to easily prepare your taxes. Whether you do your own taxes or hire a professional tax preparer, this workbook helps make everything easier. To purchase your copy of the Daycare Tax Workbook, visit here. The kids currently in my daycare are big BBQ fans, so they loved it when I introduced them to BBQ Chicken Rounds. I like to cook up a couple of rotisserie chickens at the same time and store the shredded chicken in the freezer. For this recipe, I can easily pull out one of these containers and mix it with some BBQ sauce for a super fast and easy lunch for the kids. 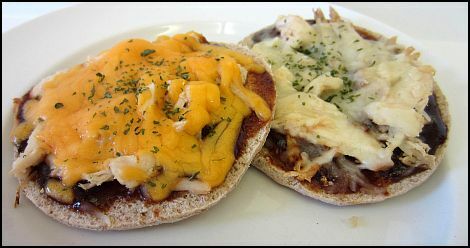 Here is the recipe for BBQ Chicken Rounds. My daycare is in Minnesota and we have a lot of snow on the ground right now, so it seems appropriate to build a snowman! I spent some time beforehand cutting the pieces for the kids and then placed everything in a bucket for them to make their own snowmen. They turned out adorable! 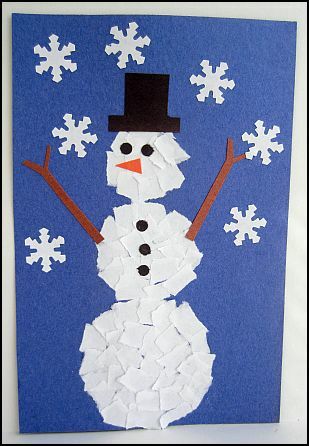 Here are the directions for the Scrap Paper Snowman.